Address No. 266, Tianshan St, High-tech Zone, Shijiazhuang City 050000, China. Ferrous'' and ''non ferrous scrap. 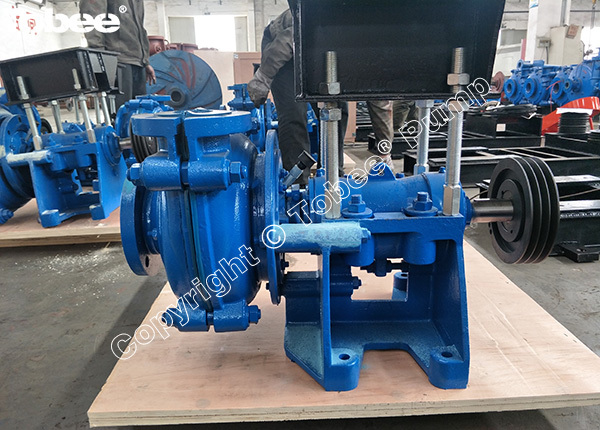 Ask Hebei Tobee Pump Co.,Limited to get Verified by ScrapMonster.